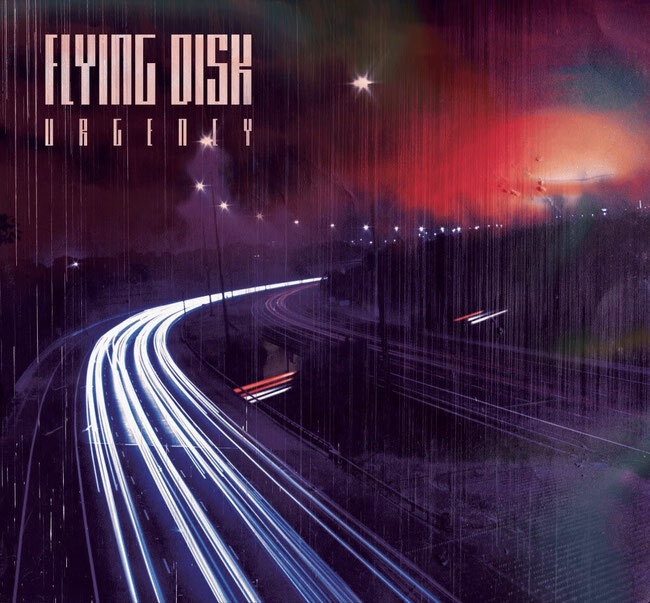 Flying Disk: Italian noise rock unit premieres new single "On The Run"
Today Italian noise rock unit Flying Disk reveal new single "On The Run" at popular Italian magazine Grind On The Road. The song is taken from the band's second album "Urgency", due for release on 27th November 2018 via Brigante Records, Scatti Vorticosi and Edison Box. The vinyl edition will follow in the coming months on Urgence Disk Records, Mother Ship, Longrail Records, Frammenti Di Un Cuore Esploso, Dayoff and Santa Valvola Records.